News From 9,318': ODIN SPLITBOARD NAMED EDITORS' CHOICE! ODIN SPLITBOARD NAMED EDITORS' CHOICE! 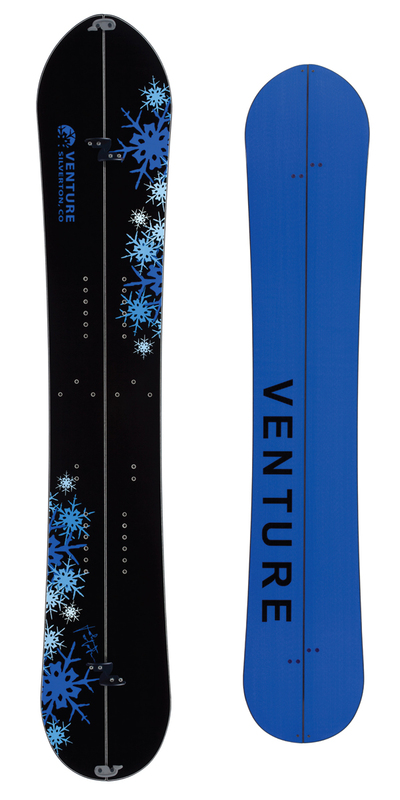 We are stoked to announce that Venture's new Odin Splitboard has received the prestigious Editors' Choice Award from Backcountry Magazine! 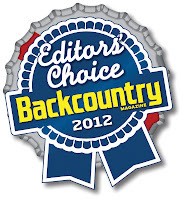 As the premier backcountry skiing and snowboarding publication in North America, Backcountry Magazine’s endorsement is highly coveted within the snow sports industry. This year's annual product test was held at Crested Butte Mountain Resort, where a selection of boards from top manufacturers were put through their paces both on piste and off by a crew of 35 independent testers. 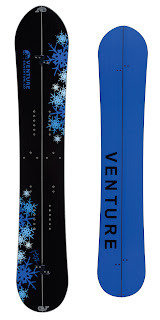 When the powder cloud settled, Venture’s Odin Splitboard emerged as a top choice. 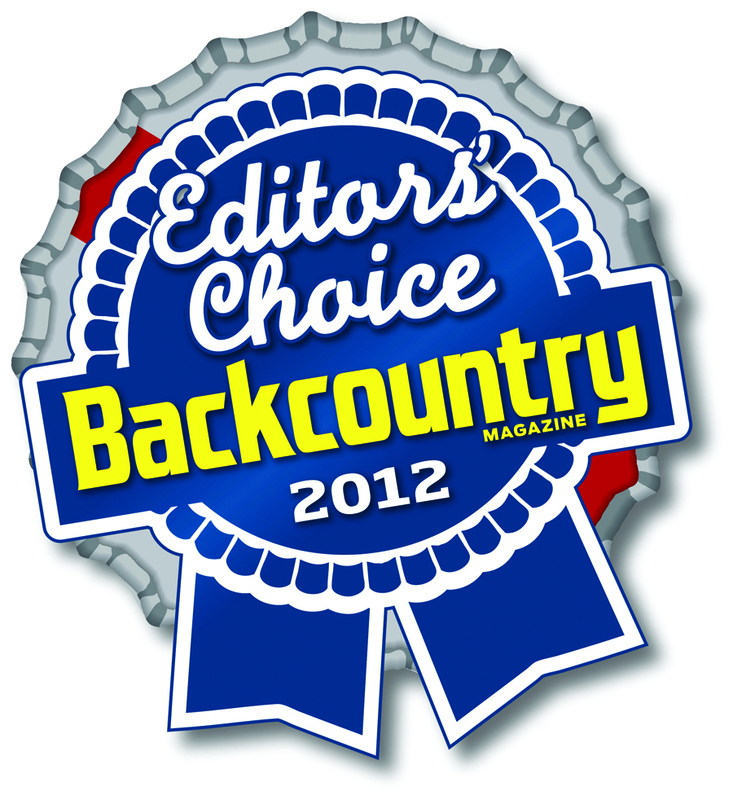 According to Backcountry, outstanding tester response, exceptionally high scores, and category-leading overall performance contributed to their selection of the Odin as a 2012 Gear Guide Editors’ Choice. Additionally, testers gave it the “Best in Pow” award, and said, "When the stakes are high, you want the Odin underfoot." The Odin is the result of a close collaboration between legendary rider Johan Olofsson and Venture’s founder and design engineer, Klemens Branner. Dubbed Odin after the Norse god of war and wisdom, this big mountain beast is a nod to its creators’ Viking roots and is the ideal choice for hard charging freeriders who like to pull out all the stops. Tailored to Olofsson’s riding style and preferred terrain, the Odin combines all mountain precision with powder specific features for uncompromising performance across the full range of big mountain conditions. Moderate sidecut delivers wide arching turns and quadratic sidecuts offer plenty of grip, while a rockered shape and serious stance offset promise plenty of float when Mother Nature gives up the goods. As with all boards in the Venture line, the Odin is available both solid and split. The Odin Splitboard will receive special coverage in this year's Backcountry Gear Guide which will hit the newsstands in September. A preliminary write up can be found online at http://bit.ly/EC2012. 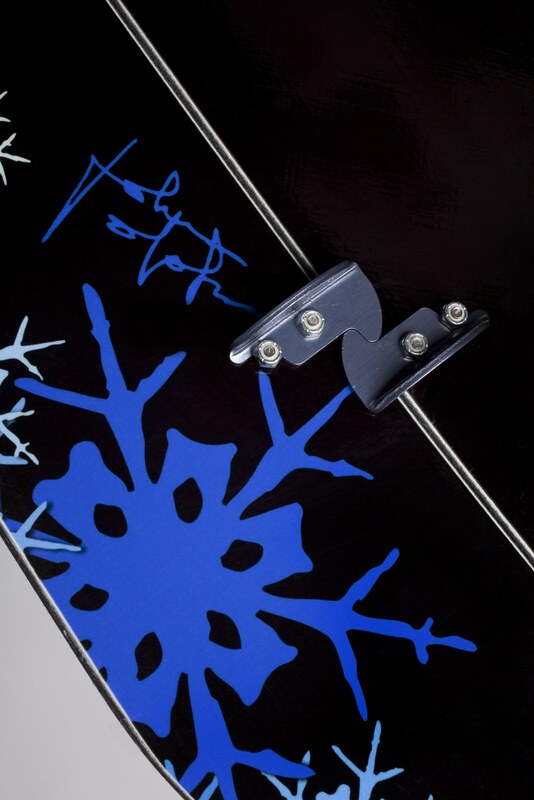 Find detailed product specs and more information on the Odin Splitboard here.